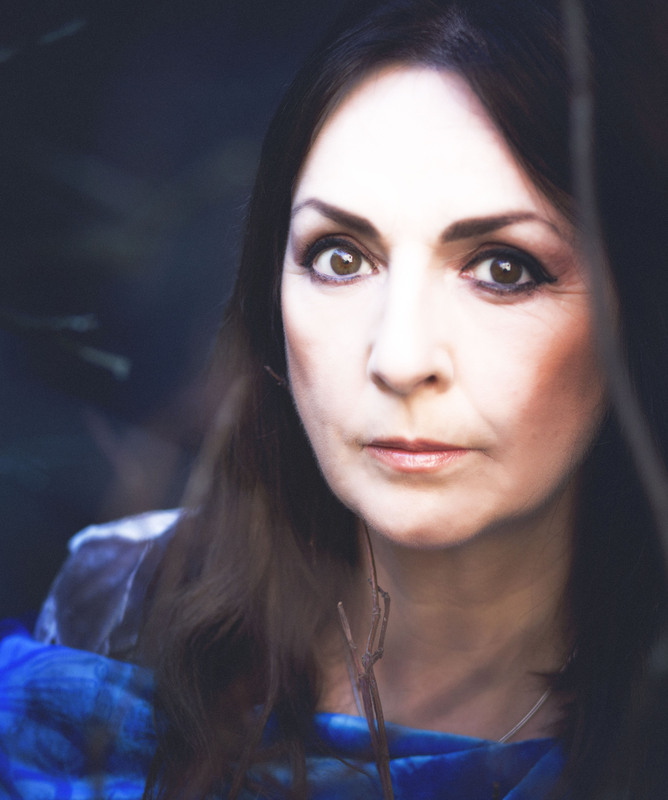 Moya Brennan returns to Cardiff in Spring Tour. Following success in the last two years tours, Moya , with her band will make a Spring return to the UK. She’ll be bringing the distinctive wild Atlantic atmosphere of Northwest Ireland to her unique voice and sound. In her concerts Moya draws audiences into her world of rhythm, atmosphere and vibrant harmony.A journey where spells of rousing Irish tunes give way to moments of exquisite, fragile stillness. Over the years with Clannad and solo, Moya has delivered pioneering Celtic harmonies and music rooted in her Irish heritage. Inspired by the powerful elements of ocean, mountains and endless skies that surrounded her growing up in her native Donegal. Moya has travelled the world as an enthusiastic advocate of the Irish language and has performed for popes, princes and presidents along the way! Yet it is the intimacy and beauty of her singing which keep bringing her audiences back. Moya, along with Clannad, have sold over 15 million records worldwide and a received a string of top awards, including Ivor Novello, BAFTA and a Grammy. They were awarded a lifetime achievement at the BBC Folk Awards in 2014. Their sound has become the benchmark for the Celtic music genre. Moya’s solo career has continued that success with 9 albums to her credit and more in the pipeline. Following her 2018 studio album Canvas, Moya is set to release (in Spring 2019) a new Voices & Harps album with her long-time musical collaborator, Irish harp virtuoso, Cormac De Barra. She is a founder member of Irish trad collective, Crannua, whose live shows grow in popularity in the USA. Moya continues to be much in demand for a number of other projects. Her career to date includes 25 albums, numerous film scores and she has sung with many great artists. This include, The Chieftains, Robert Plant, Paul Brady, Shane MacGowan and Bono. Moya recently said about him, “I think she has one of the greatest voices the human ear has ever experienced”. Moya will be performing at Acapela Studio in Cardiff 31st March.